This entry was posted in Sony camera and tagged Sony A7R II, Sony camera rumors on November 22, 2016 by admin. This entry was posted in Sony camera and tagged sony A7 II, Sony A7R II, Sony camera rumors on June 16, 2016 by admin. 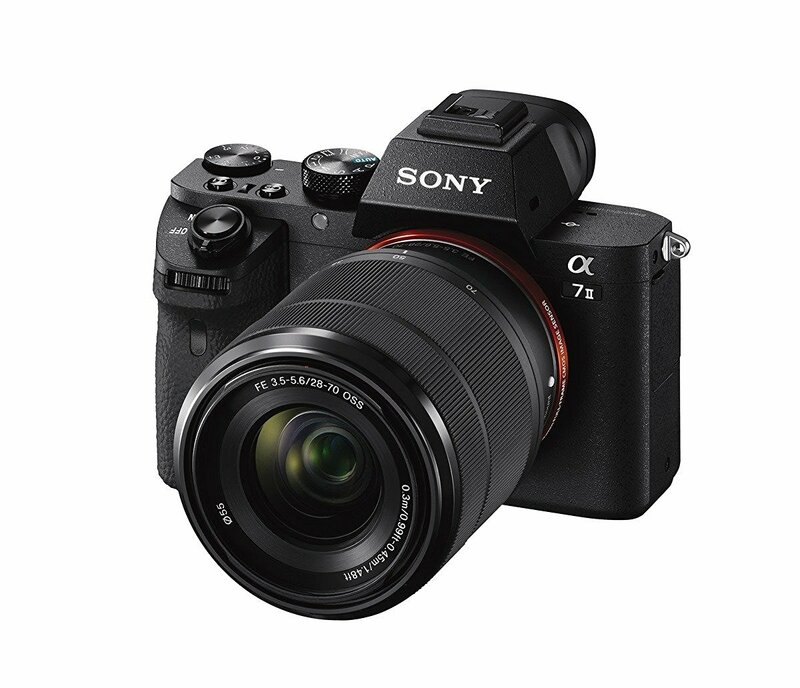 This entry was posted in Sony camera and tagged Sony A7R II, Sony camera rumors on April 4, 2016 by admin. This entry was posted in Sony camera and tagged Sony A7R II, Sony a7s II, Sony camera rumors on January 12, 2016 by admin. 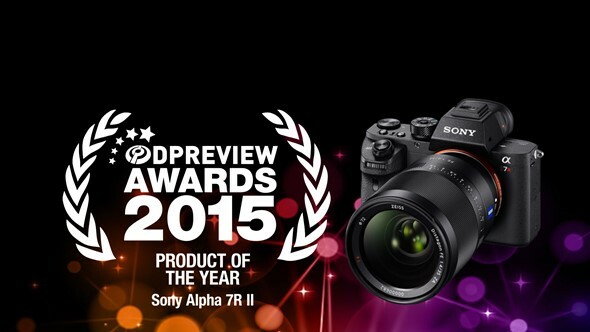 At the CES 2016, PopPhoto announced the camera of the year 2015: Sony a7R II (Amazon| B&H| Adorama| eBay). 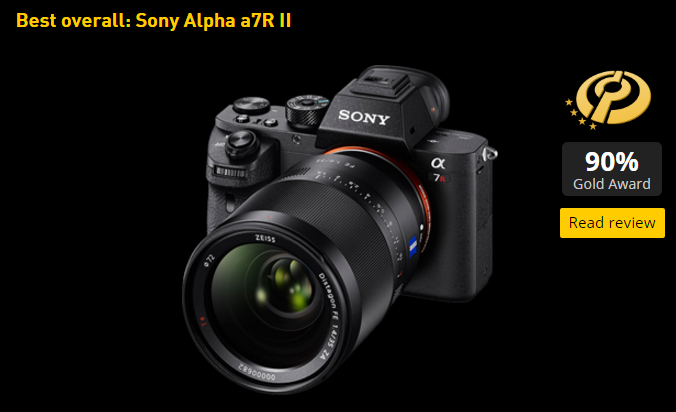 This entry was posted in Sony camera and tagged Sony A7R II, Sony camera rumors on January 7, 2016 by admin. 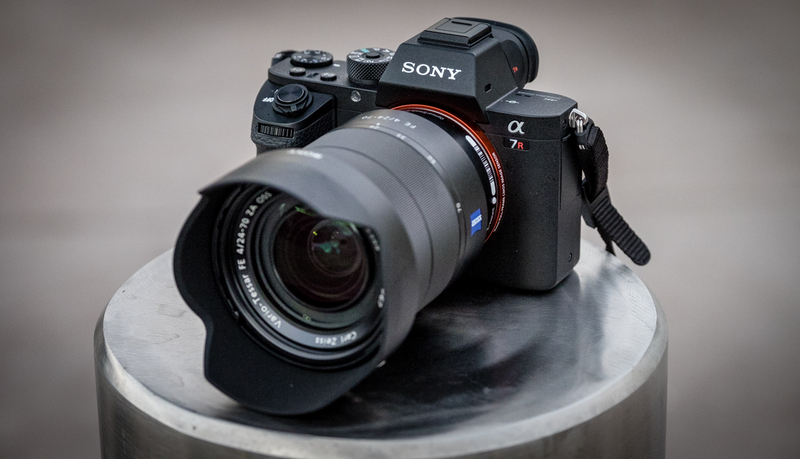 Mike Tomkins has just posted a new review of the Sony a7R II at the imaging-resource.com. This new Full-frame mirrorless camera features a 42.4MP BSI CMOS sensor, a revised shutter mechanism, an impressive 399-point autofocus system and the maximum expanded ISO to rise two stops to 102,400. 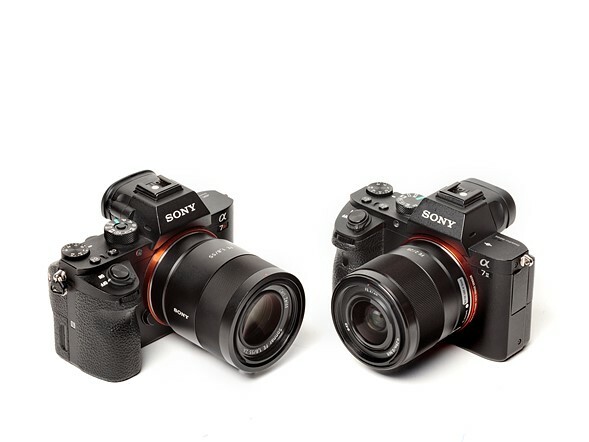 This entry was posted in Sony camera and tagged Sony A7R II, Sony camera rumors on December 18, 2015 by admin. 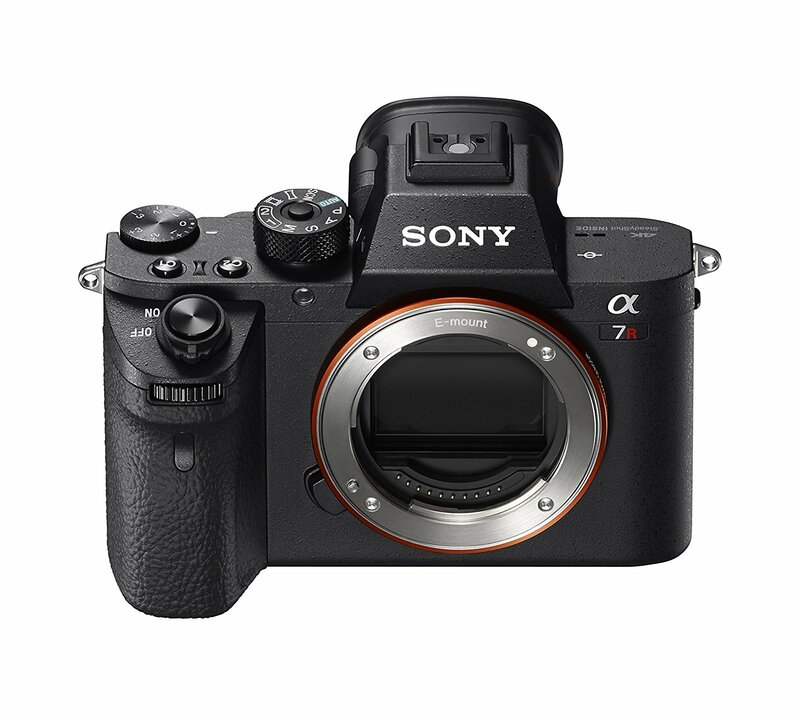 Dpreview (Click here) has just posted the full review of the new released Sony A7R II (Amazon/ Adorama/ eBay). 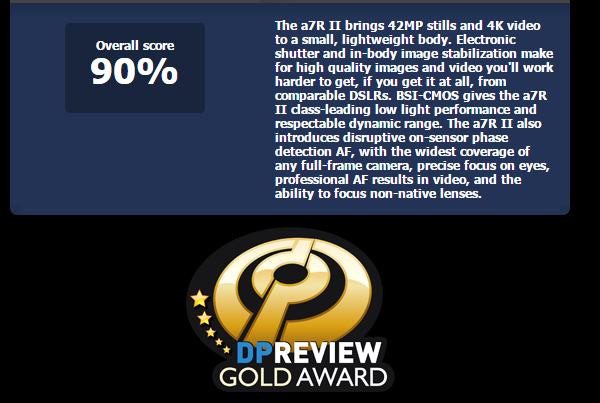 This great camera got the highest overall score of 90%! 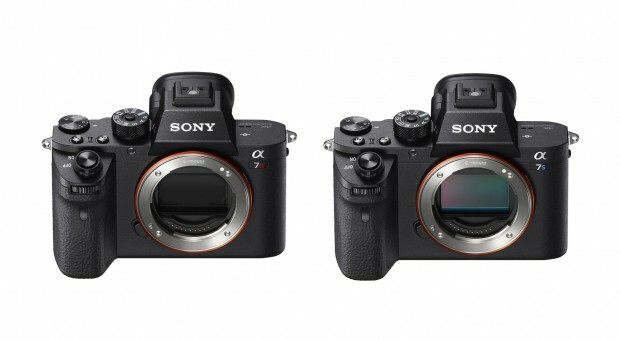 This entry was posted in Sony camera and tagged Sony A7R II, Sony camera rumors on November 18, 2015 by admin. Sony announced the excellent Sony A7r II (Amazon| Adorama| eBay) this year and it now becomes the best camera of the year 2015.